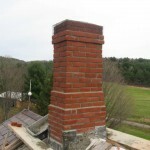 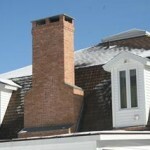 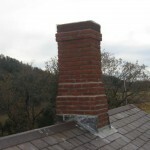 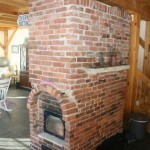 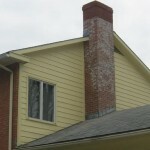 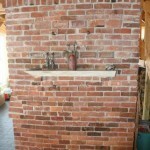 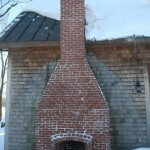 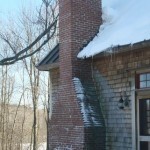 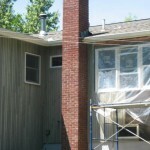 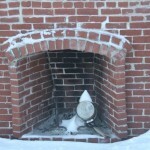 Over the years we have completed many unique artisan designed, handcrafted brick chimneys and fireplaces, complete with the hearth design of your choice. 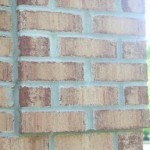 Occasionally a customer will ask for a brick pattern that represents their values. 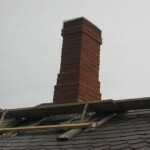 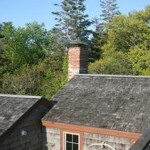 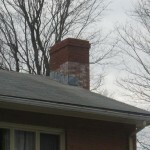 Some examples include: an inbuilt pizza or bread oven, a nook within the chimney for special ornaments to sit upon, an insignia such as a multi colored stone swan inset within a chimney facing subtly revealing a spiritual value, or perhaps an outdoor deck-facing fireplace on the exterior of the chimney, inlaid with rose quartz. 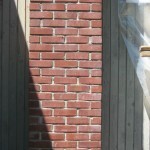 We can work with you to create and construct any stone, brick, slate or wood design that represents who you are and your values as a person, family or commercial business owner.